It’s Friday and that can only mean one thing!…..Techno Time! 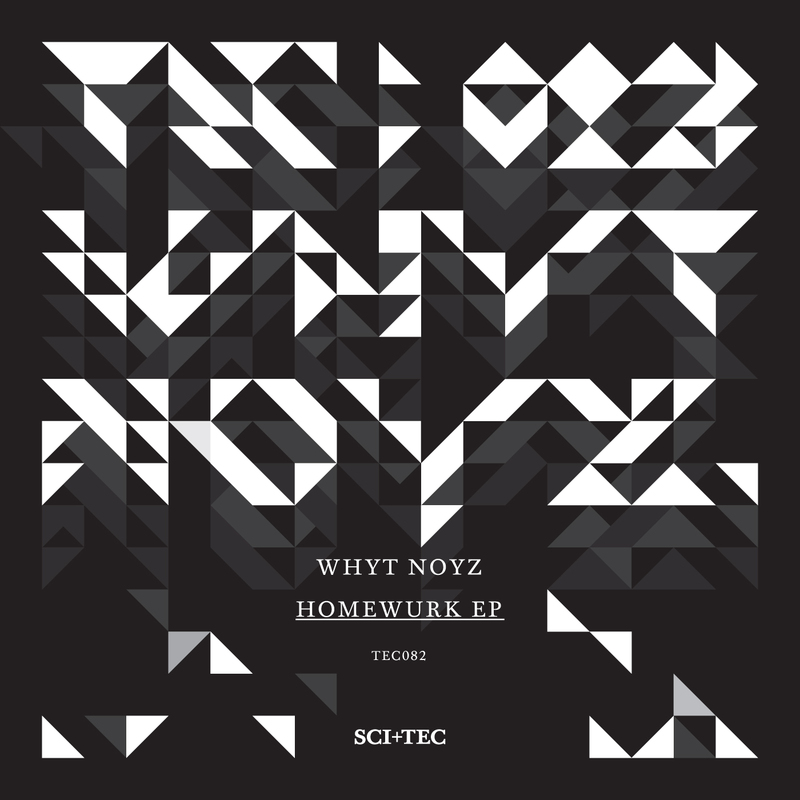 So the release of our WHYT NOYZ – Homewurk E.P on Dubfire‘s SCI+TEC label is just around the corner! The full release comes out on the 27th February on Vinyl and 28th February on Beatport. To say we are excited is an understatement, we got that excited that David decided to create a video to go with Homewurk! David finished his degree in Visual Communication last year and so we thought it would be nice to put it to use! We plan on using these types of visuals in our shows in the future so would be great to get your feedback! You can check out the video below and please share it and let us know what you think!